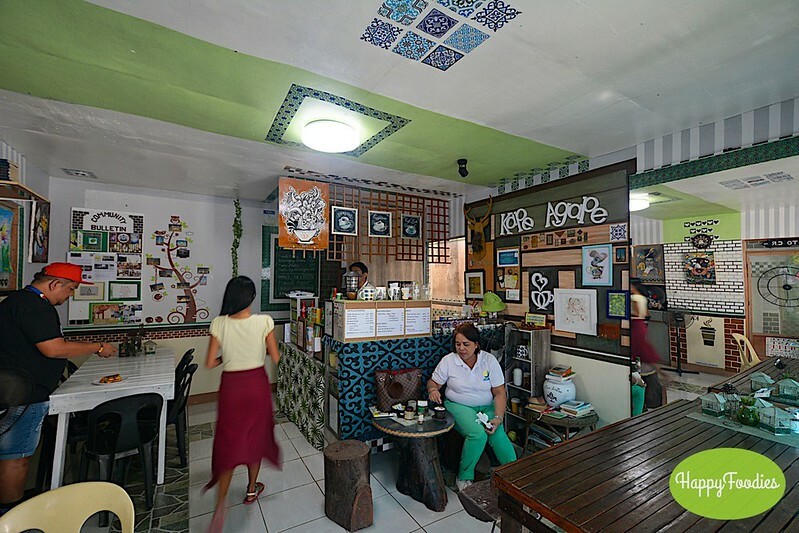 Amidst the small town of Anao, Tarlac, is Kape Agape, a small community cafe inspired by the highest form of love “agape” – the love of God for man and of man for God. Located at the heart of town abundant with ylang-ylang trees, the cafe not only serves nourishing food for the tummy but also for the soul. Right beside the church, Kape Agape used to be the St John Learning Center from 1992, the first pre-school in town. Last 2006, it was converted into a Kid’s Center. In 2015, Kape Agape was born. 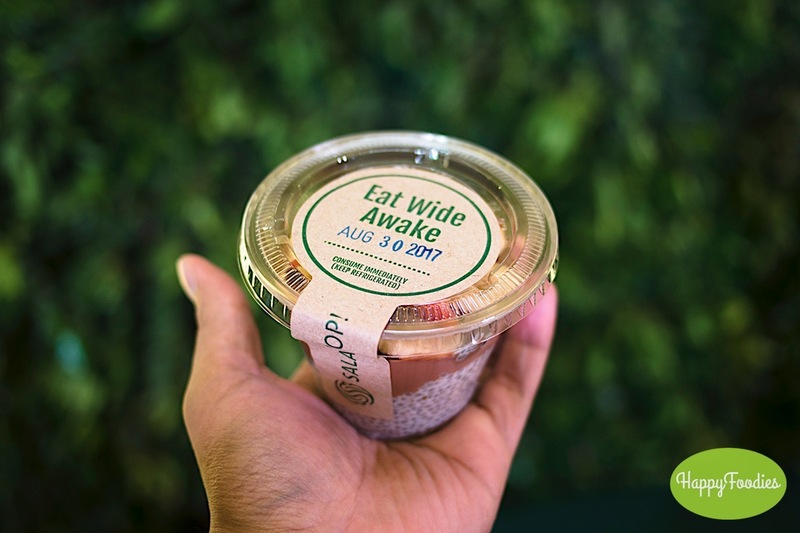 Even as a cafe, it continues its advocacy to teach its town people about caring for the environment, developing tourism and mental health. The interior is a venue for arts, painting or photography alike. Of course sharing the word of God continues. 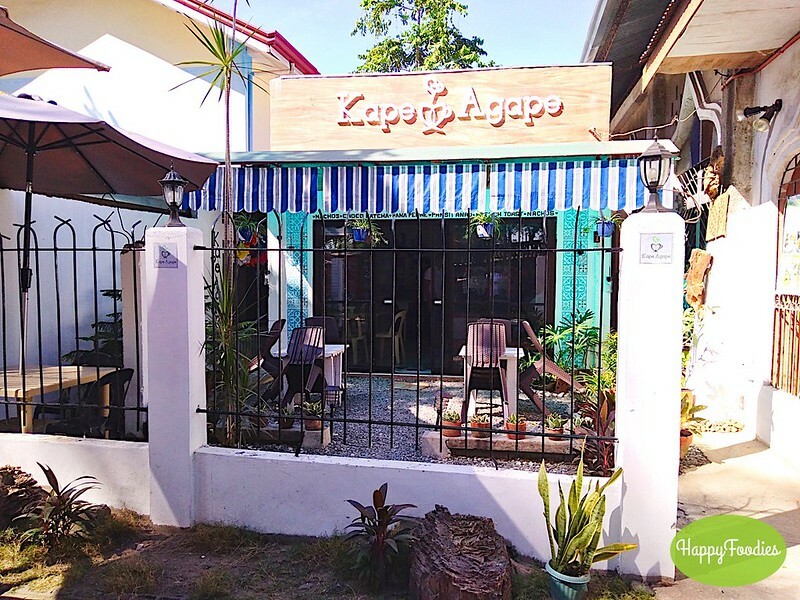 Kape Agape only has a small space in their indoor dining but has a few tables and chairs for al fresco dining. Feel is laid-back and easy. 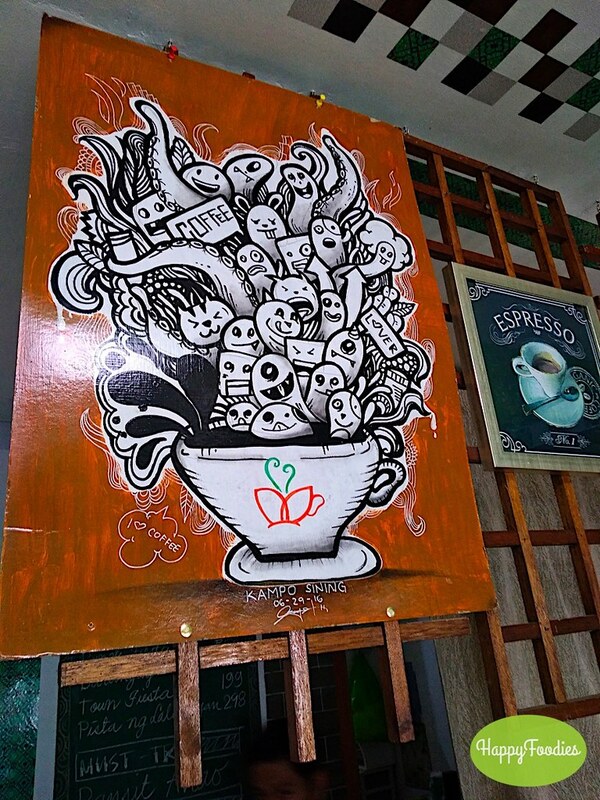 Creative vibe fills the room with all the doodles and artworks hanging on the wall. 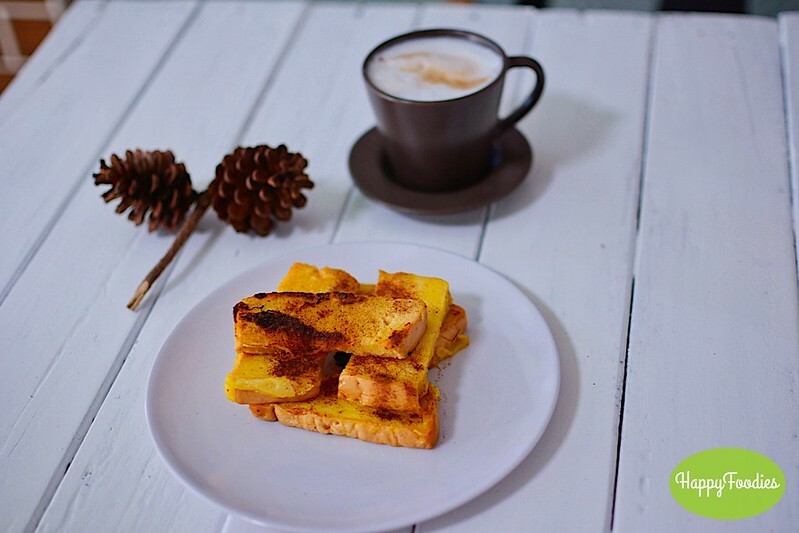 I started with the light but filling French Toast paired with a serving of quality cup of hot Cappuccino. 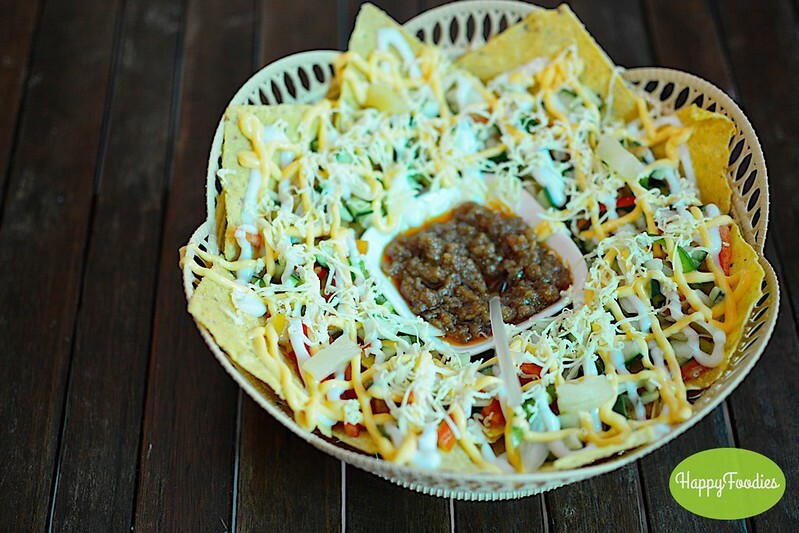 The Nachos were a quick favorite that the barangay size (small) was wiped out fast, good thing a fiesta size (large) came in later. 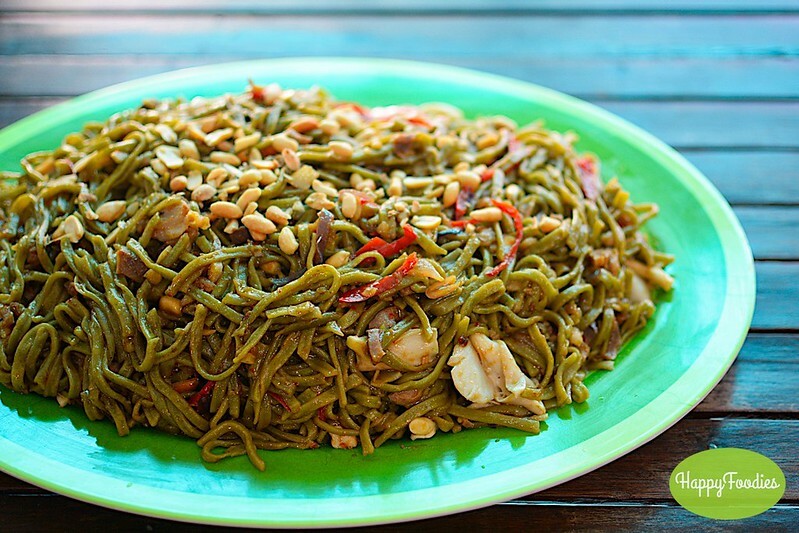 The Pansit Anao comes in different variety of noodles. 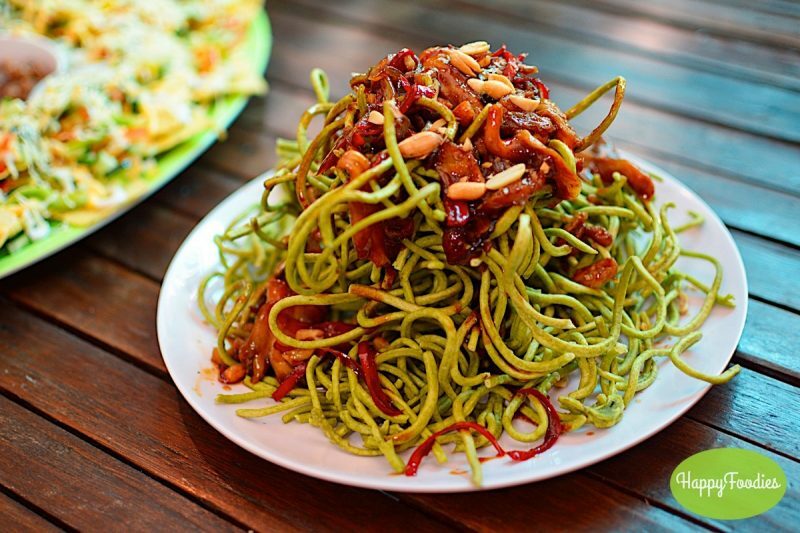 There’s the malunggay (moringa) or kalabasa (squash) noodles using the slightly sweet and spicy sauce. I prefer the malunggay better. There’s also a choice of crispy or regular noodles. 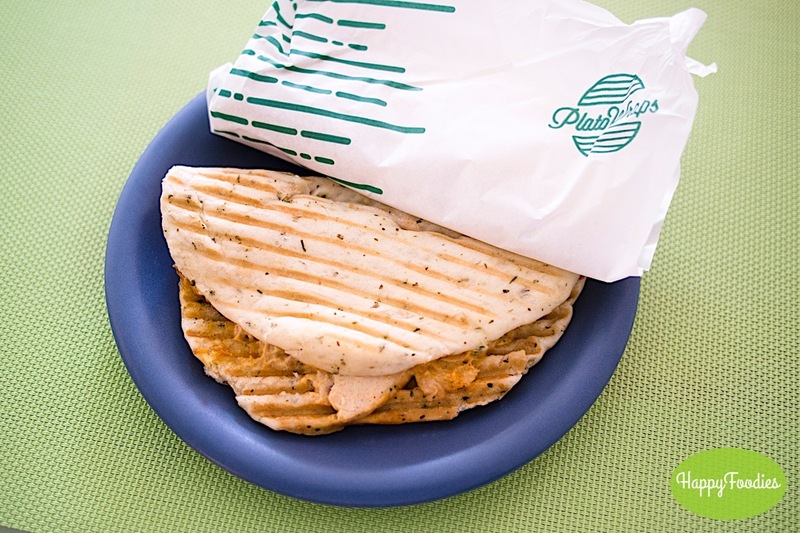 So if one feels the need for a little crunch, order the former. 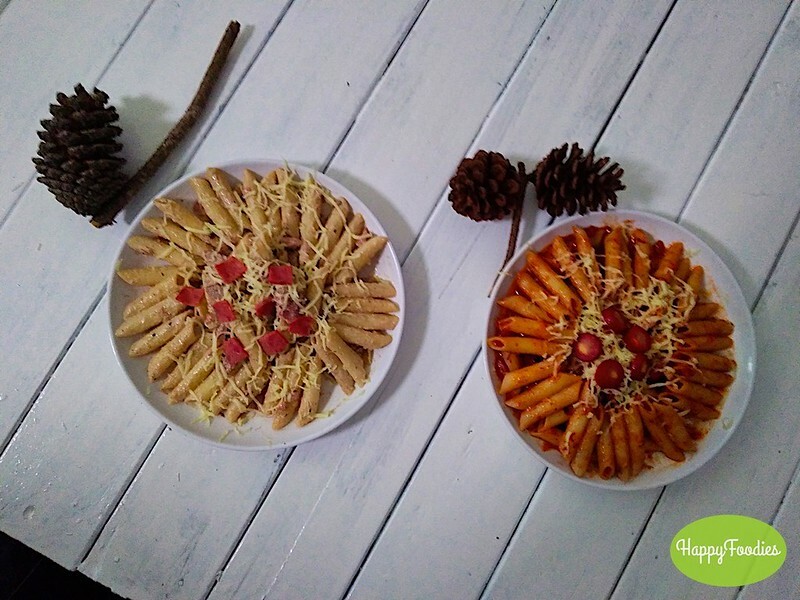 Another pasta options are the Hana Penne and the Beefy Penne. I enjoyed the Hana Penne with Spanish Sardines. 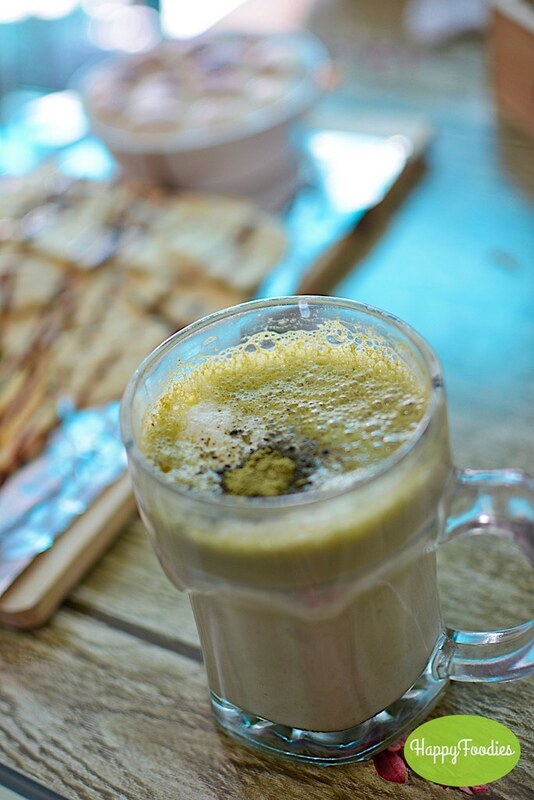 For dessert, Kape Agape serves the hot smores and icy cold drinks like ChocNut Caramel Frappe, Iced Choco Matcha and French Vanilla Ice. 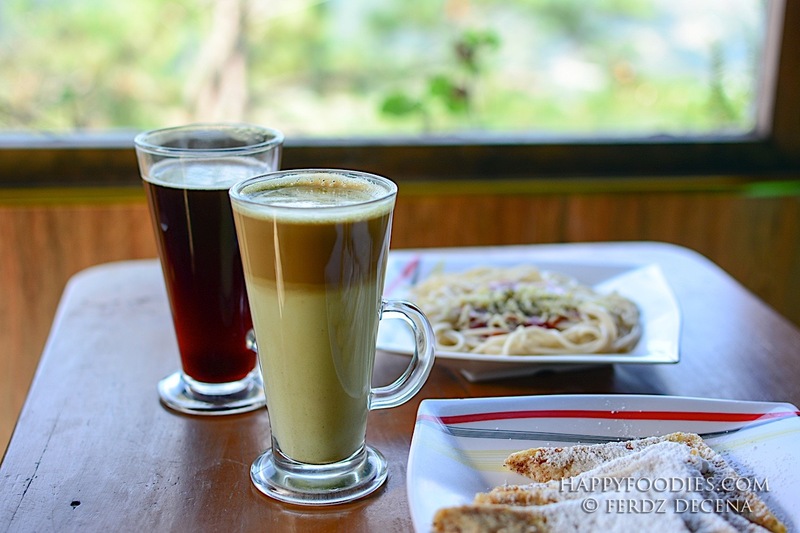 Travelers heading north can visit Kape Agape via the TPLEX Anao-Moncada Exit. It would be a nice break from the long drive and experience the charm of a small town. 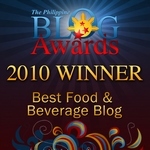 The food have a refreshing twist, drinks comforting and an ambiance overflowing with good vibes.